Evidence supporting the need for marketers to increase their focus on customer retention is growing. There’s the oft-referenced Bain stat that increasing retention by a mere 5% can increase profitability up to 95%; Gartner’s prediction that in the near future 80% of a brand’s future revenue will come from 20% of their existing customers; and our own data that tells us that it’s more like 95% of revenue coming from just 5% of customers. Retailers and publishers alike see the trend. They know that it’s a small percentage of their customers and readers who go on to make multiple purchases; who go on to binge content and generate ad-revenue via multiple pageviews per session. But for many, the idea of switching their focus from acquisition to retention is wrought with challenges. How can you continue to meet short-term conversion needs without pouring money into acquisition when so few customers move on to generate repeated revenue? How can you play the so-called long-game when you have no idea which readers will generate the pageviews you need to support your ad revenue goals this month? Inertia is the end result. What’s in motion stays in motion; what’s standing still remains at a standstill, so changes to customer strategies aren’t made. But the truth for this matter is that it’s not about acquisition OR retention. The marketers that are increasingly successful in meeting both short-term and long-term goals are the ones who think acquisition AND retention. They’re using their retention data to optimize acquisition, which in-turn boosts retention. In a multi-week program, Sailthru set out to prove that the “silver bullet” to increasing retention is through optimizing acquisition. We worked with retailers and publishers using our predictive analytics tool, Prediction Manager, to drive new customer acquisition via Facebook’s lookalike modeling. 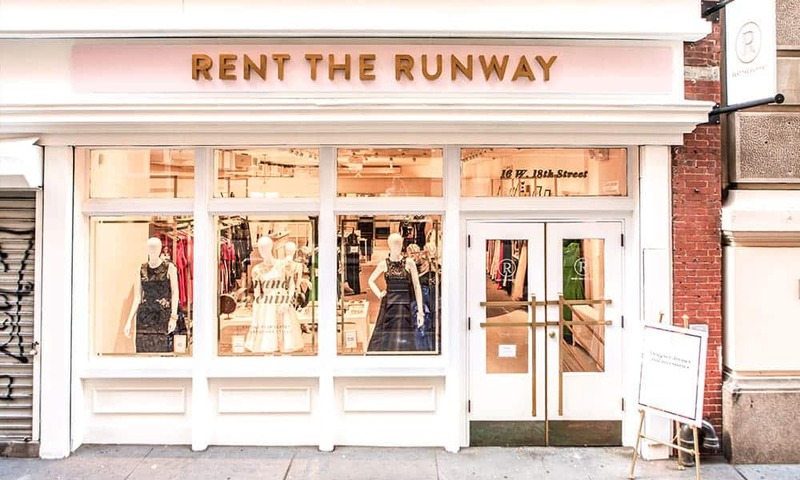 By using retention data and predictions to power customer acquisition, we have decreased new customer acquisition costs by up to 45% and increased expected lifetime value by more than 50% for brands including Rent the Runway, SheKnows Media and Betabrand. Sailthru’s technology is known by leading retailers and publishers for its advanced email marketing and cross-channel personalization capabilities. In addition to customer experience and campaign management tools, Sailthru’s Prediction Manager capability offers marketers 13 out-of-the-box predictions, including probability of making a purchase, predicted pageviews generated and probability of opt-outing out of email. Predictions are made for every customer on a daily basis and take into consideration the complete history of customer and reader behaviors across email, web, mobile, social and offline channels. Publishers can automatically predict which of their readers will generate significant pageviews — a proxy for revenue per user — and then segment these readers to build lookalike audiences in Facebook using Sailthru’s one-click integration. Retailers predict which customers will purchase and how much they will spend to automate top customer segmentation and the acquisition of new, high value customers. 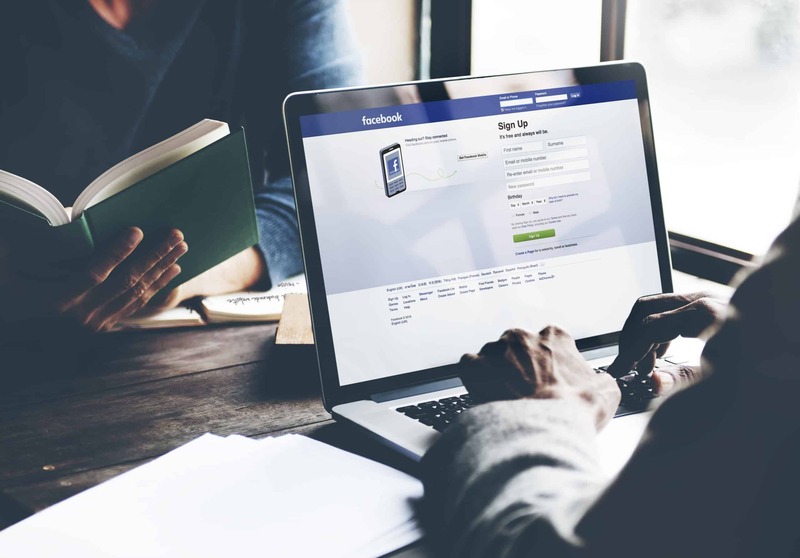 Lists of these predicted high value customers and readers can be sent directly into Facebook Custom Audiences through a one-click integration. Sailthru customers can then use Sailthru to personalize communications across email and web and measure the long-term impact that these new customers are expected to deliver. Here are three stories of how these brands have taken these methodologies, applied it and realized incredible success. Rent the Runway is one of Internet Retailer’s Top 500 retailers. The company has disrupted the fashion industry by making luxury fashion accessible to millions of customers. With 80 million monthly unique visitors, SheKnows Media is expanding its reach across multiple forums. Through our work, SheKnows Media was able to validate that forward-looking predictions can be used to decrease cost per acquisition. 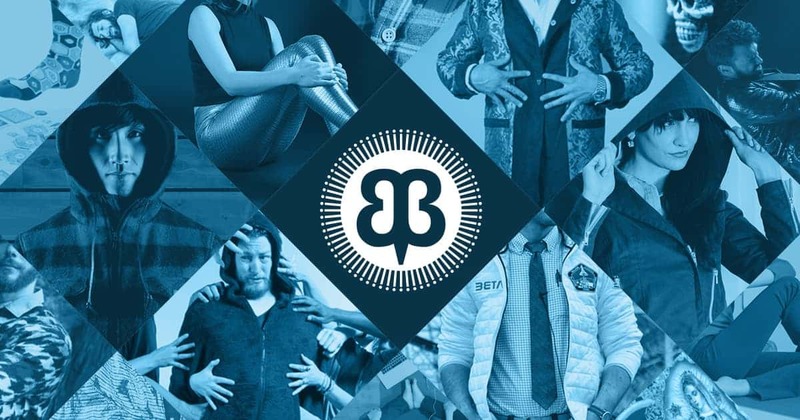 Like many mid-market retailers, Betabrand does not have a massive advertising budget or a large team working to manage new customer acquisition and retention. They are always looking for solutions that enable them to work smarter, not harder. 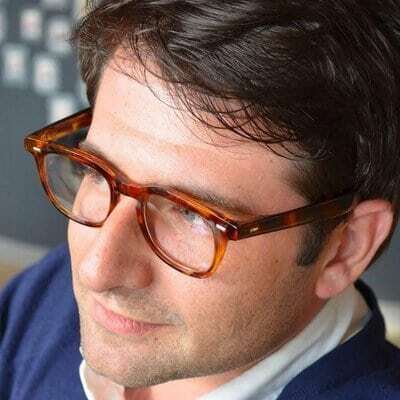 While they are focused across the company on customer retention, they wanted to find a way to use their long-term retention data to increase the success of Facebook acquisition campaigns. Still not convinced that retention data is the key to informing effective customer acquisition? View the full Facebook success story now!